We've written a book for beginners to the BBC micro:bit, the small programmable computer designed for introducing kids and teens to programming and physical computing. The book is called 'micro:bit in Wonderland' and takes inspiration from Lewis Carroll's classic story from the Victorian era. Here at Tech Age Kids our focus is on getting the next generation involved in the intersection between technology and design. We love mixing coding and craft. We also love a bit of history so Alice's Adventures in Wonderland is a great fit. 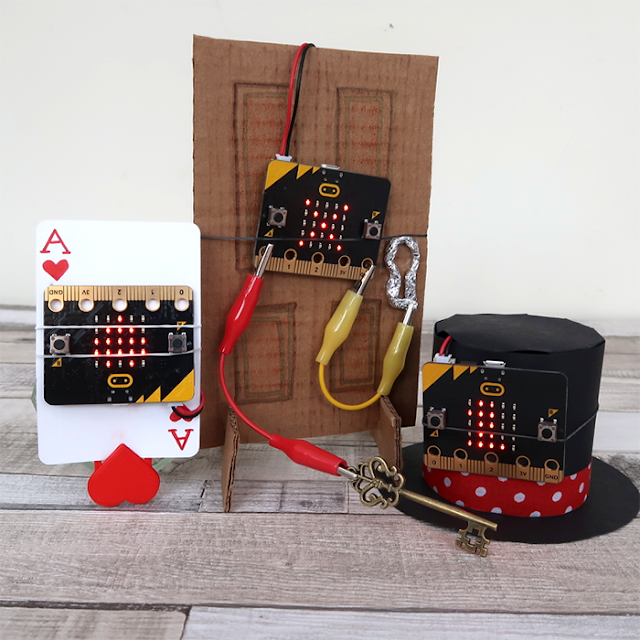 What is micro:bit in Wonderland? The book is written by the directors of Tech Age Kids, Tracy and Elbrie, who bring a combination of technical and design skills. Tracy Gardner has a Computer Science PhD. She has worked as a software engineer and software architect, including working for 10 years at IBM. 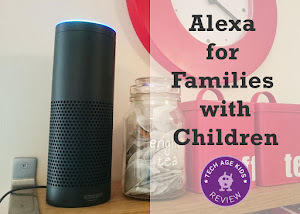 Tracy has two children and now focuses on introducing technology to the next generation. Tracy is a director of Tech Age Kids. She also develops educational content for the Raspberry Pi Foundation. Between 2014 to 2017, Tracy taught Computing to Key Stage 2 children (aged 7-11). 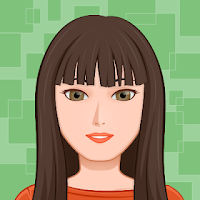 She volunteers at a Code Club and Coder Dojo. Elbrie de Kock has an Interior Design degree and has worked in a number of different industries as a designer and digital marketer. Elbrie has three children. Her eldest son’s passion for computer programming inspired her to find opportunities for kids to learn to code. She uses her creative background and newly developed technology skills to develop projects that combine craft, coding and electronics. 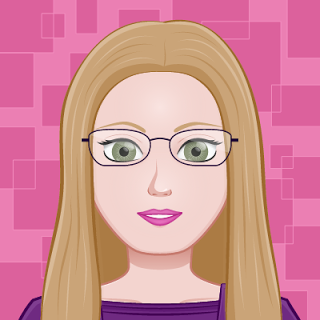 Elbrie is a director of Tech Age Kids and organises creative technology events for children and families. She volunteers at a Code Club and founded the local Coder Dojo. We always hesitate to put an age range of the book because all learners are different. The important part is that the book is for beginners to physical computing. The micro:bit safety recommendations suggest age 8+. Around 9-14 is the core age range that we developed the book for. However, we also had adult beginners who are curious about technology in mind. We'd love for parents to learn coding and physical computing alongside their children. We've also discovered a category of older teens who somehow missed out on getting to grips with technology and are now a little nervous - the book works well as a gentle introduction for older beginners. The book is child-friendly but not childish. There's a lot of physical making in the book using paper, card, play dough, kitchen foil and optionally fabric, laser cutting, and 3D printing. 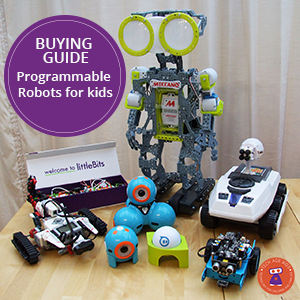 It's a good way to broaden the horizons of kids who love coding and add some maker skills. The book starts gently and gradually builds up the difficulty. 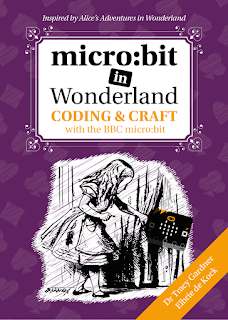 micro:bit in Wonderland eBook is available to purchase on LeanPub. You will get updated versions as they are uploaded on Leanpub, including the final version. Templates to complete the projects are available online. We'd love to hear your feedback at hello@techagekids.com. The physical edition of the book will be available from 31 January 2018 (update: it's available!) We know some people prefer an actual printed book. What others have said so far? 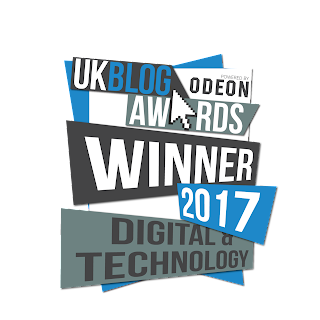 "As a Mum with a limited computer background, I often feel left behind by my children's computer knowledge. This book provides a brilliant way of engaging with my child to be creative and learn new coding skills together. Using the story of Alice in Wonderland as the context, along with the clear instructions, makes the projects easy to follow and enjoyable to make. If I can do this, anyone can!" Anne Wan, children's book author and mother of three. "I really enjoyed the activities - my favourite was the croquet." Bethany (aged 11). "When I first heard about the micro:bit I was fairly underwhelmed and wondered how much you could really do with 25 red LEDs and a few inputs. How wrong I was! I absolutely love the creativity of this book. Tracy and Elbrie have brought together a unique combination of skills to develop these incredible projects that most of us couldn't even dream of. I would have loved a book like this at the age of 10 or 11 (or even older!) 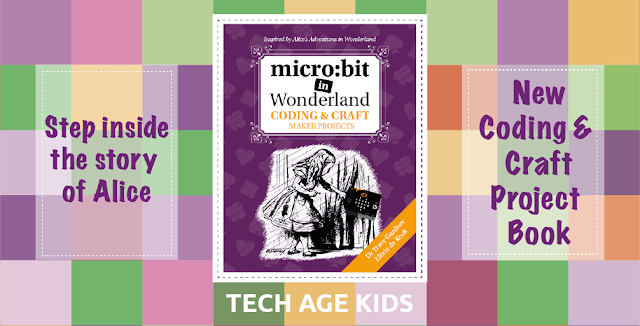 and although the projects will appeal to both boys and girls I think this book could be a significant tool for engaging this generation of young girls with computing." 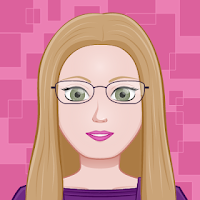 Sian January, software engineer and mother of two.